The Cedar School in Southampton specialises in children with Special Educational Needs and Physical Difficulties (SEND). 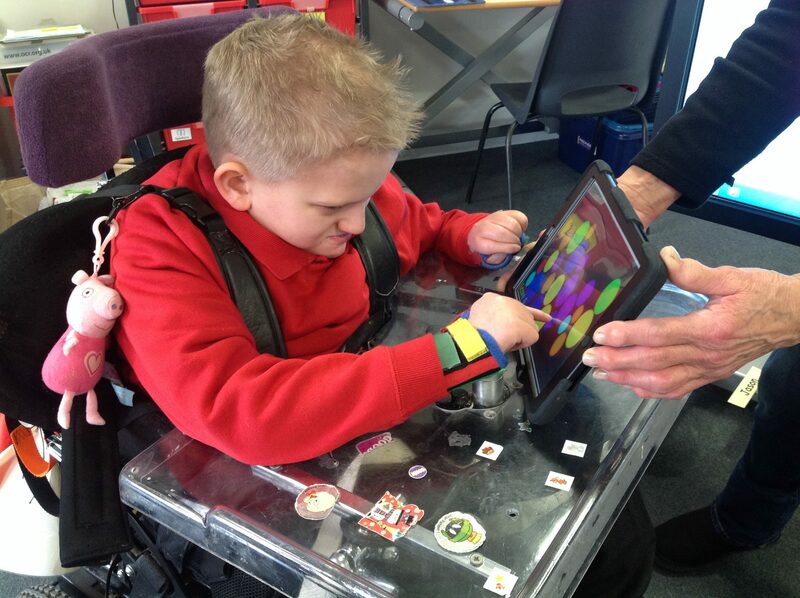 There are 60 staff and 83 pupils who use technology to assist with those needs. The requirements of SEND are unique and the school depends a lot on technology to not only educate children but also help with the variety of challenges. The school uses technology for everything. The children have learned to utilise various technologies, including iPads to help communicate, learn, express themselves and grow. Interactive mobile boards that can be used vertically or as a table, feature in every classroom and teachers use laptops constantly. The importance of technology brings with it the requirement for robust and responsive support. It also demands efficient management and planning to ensure the school’s IT infrastructure is always able to deliver. Previous providers have not been able to meet the high levels of support the school needed to thrive which caused them to look elsewhere. The Cedar School put a tender out to four companies, one of which was Techs4Education. We were able to provide the right levels of expertise alongside a customised support package designed around the school’s specific needs. We upgraded the schools main server during half term and introduced an iPad server to ensure all iPads are kept up to date and secure. As iPads are used constantly by pupils, they needed to be centrally managed and updated and always ready for use. Techs4Education also provides remote support and an onsite tech who visits once per week or more if required. When The Cedar School had a new building constructed, Techs4Education was there to help migrate everything over to the new building and took advantage of the move to upgrade elements of the school’s IT and install new broadband. The entire project went perfectly. The result of all this is a school that is now more comfortable in its reliance on technology. The school has confidence that they have the backing of a responsive technology partner who is always there to help. Pupils are happier as their beloved iPads are always working, always have the correct apps and the network necessary to do what they need to do. The building move meant the school has a new network, new servers, new laptops and everything works as it should. Routine maintenance is taken care of by the onsite tech and any issues are handled quickly and efficiently by the Techs4Education helpdesk.